Come and experience The Watson House. Featured on The Learning Channel’s “Romantic Escapes”. Enjoy our beautiful rooms each with private bath. 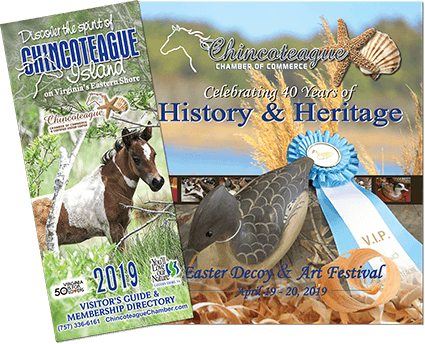 See Chincoteague Island and neighboring Assateague Island and enjoy the wildlife, great shopping and wonderful seafood.